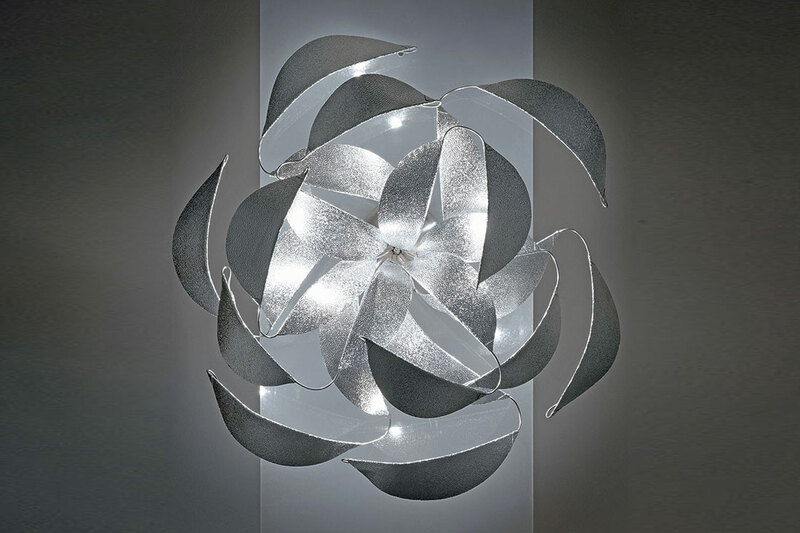 The Reflexion Wall Light brings together nature and industry. 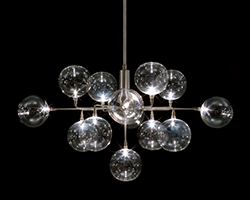 Reflexion’s body is made of stainless steel and features hand shaped aluminum leaves with a subtle texture. 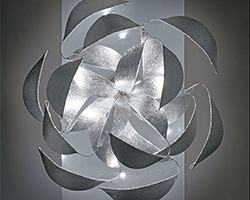 These leaves appear as if they are blowing in the wind giving the fixture life and a feel of movement. 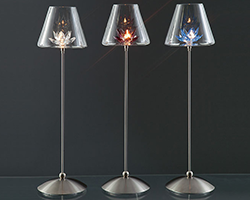 Provide ambient light. 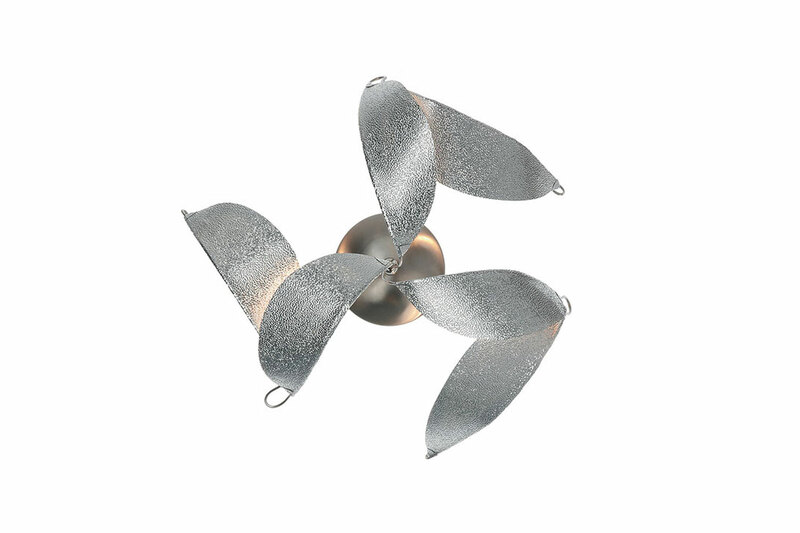 Made of stainless steel and aluminum.